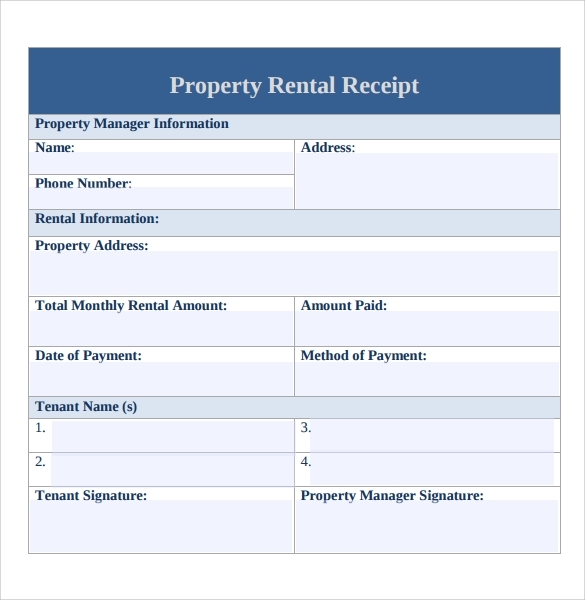 All landlords need to keep track of the rent received by their tenants. 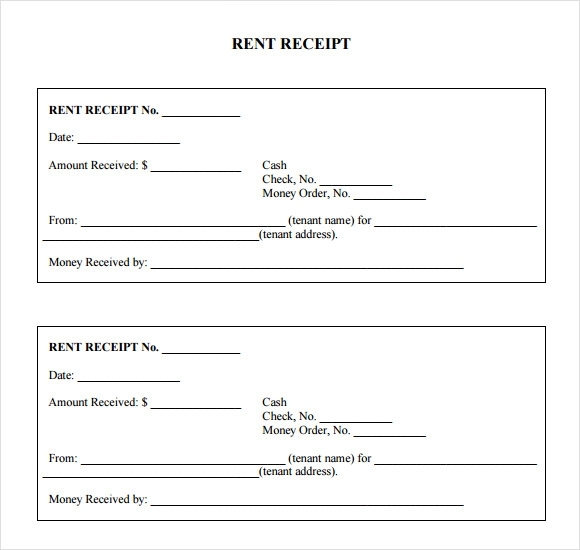 Once the rent is received, they also need to hand over a receipt of acknowledgement to their tenants. 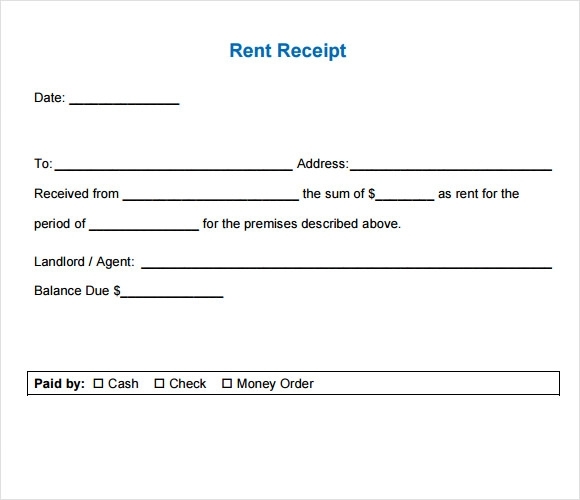 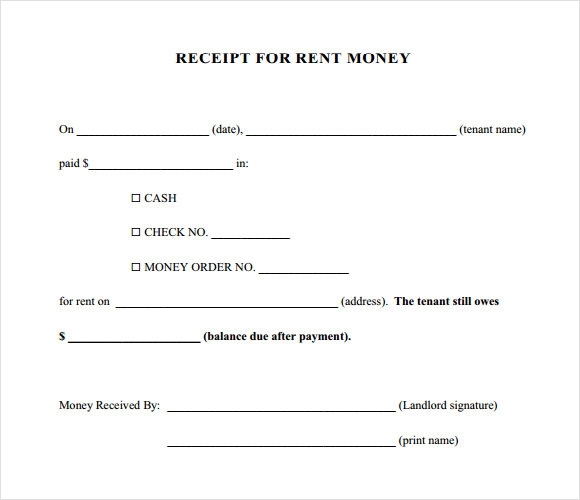 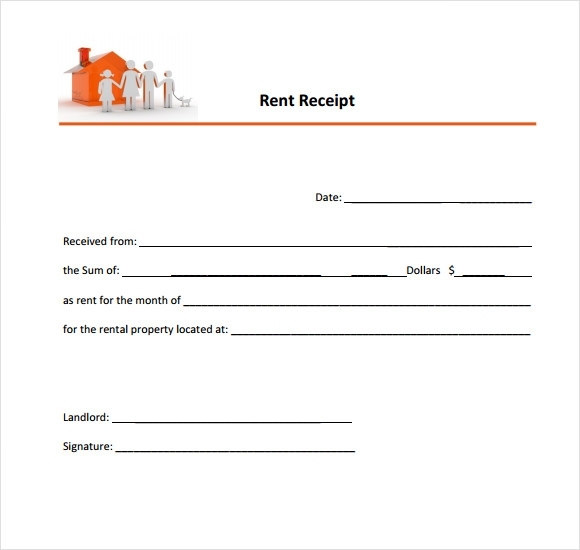 In order to simplify the process of creating rent Sample Receipts, we have designed for you the perfect templates. 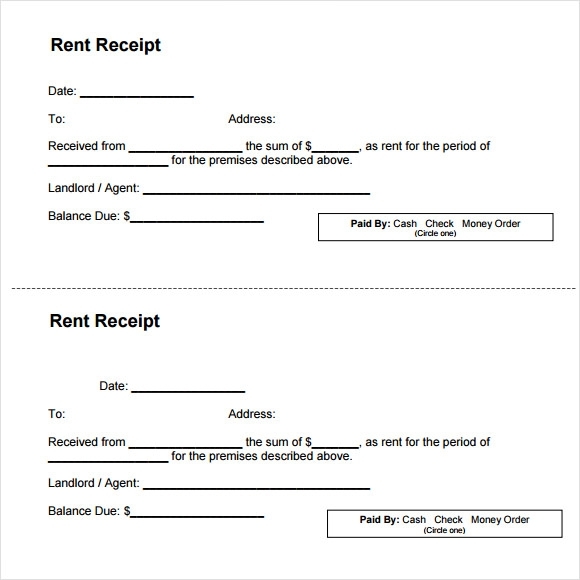 Download one of our free example templates today. 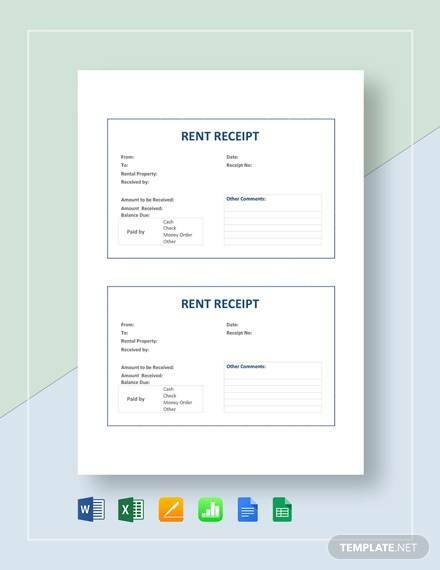 These templates come in a variety of formats. 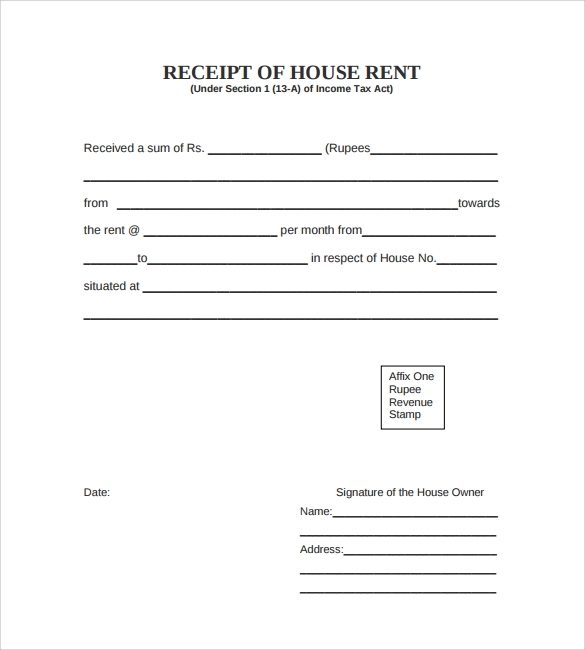 Select the sample that best fits your requirement. 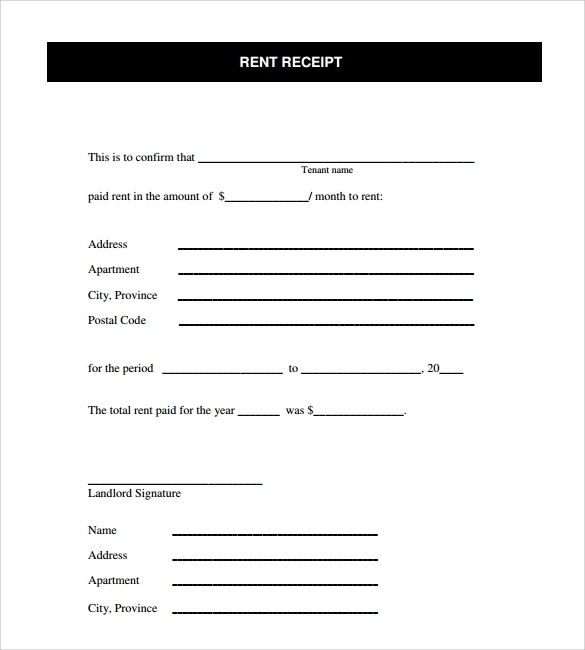 Fill in the selected sample, print it out and hand it over to your tenant at the time you receive the months rent from them.